Disney Cruise Line has just announced its destinations for the early 2019 season. Their itineraries include an expanded two-month season from San Diego to the sun-drenched Baja and Mexican Riviera plus guest favorite stops in the Bahamas and Caribbean from Florida ports. Guests will also enjoy cruises to the Southern Caribbean from San Juan, Puerto Rico, taking them to visit timeless tropical locales and experience endless amounts of Disney magic. 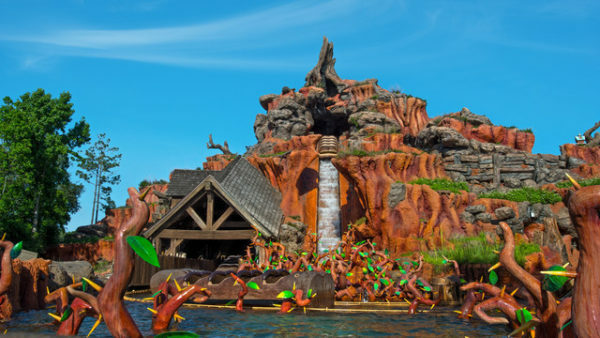 If you are interested in one of these amazing Early 2019 sailings, please fill out the form below or CLICK HERE and one of the Authorized Disney Vacation Planners at MickeyTravels will put together a personalized quote once prices are released on Monday October 30th . Looking for a good deal on a 2018 sailing? There is just a few days left to take advantage of the Onboard Credit Special Offer on 7-night Caribbean Cruise departing February or March 2018 from Port Canaveral, Florida aboard the Disney Fantasy. 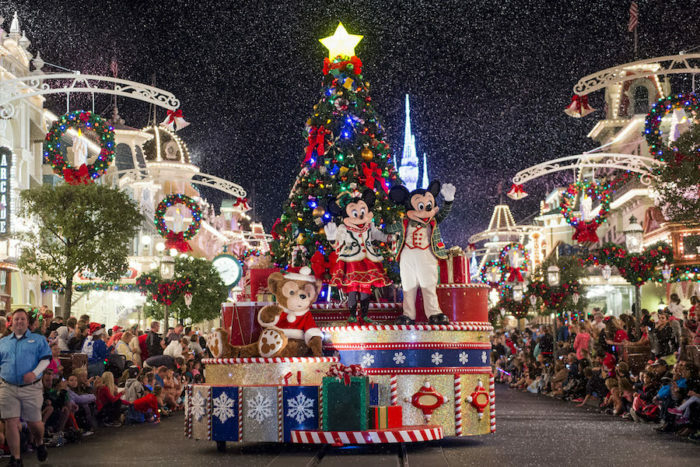 As an Authorized Disney Vacation Planner with MickeyTravels, LLC, We can save you money and time planning your MAGICAL vacation! Our planning services are always 100% FREE!